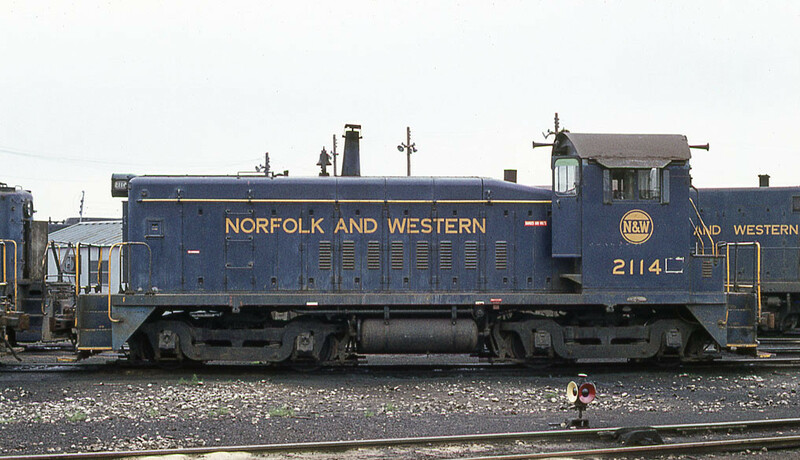 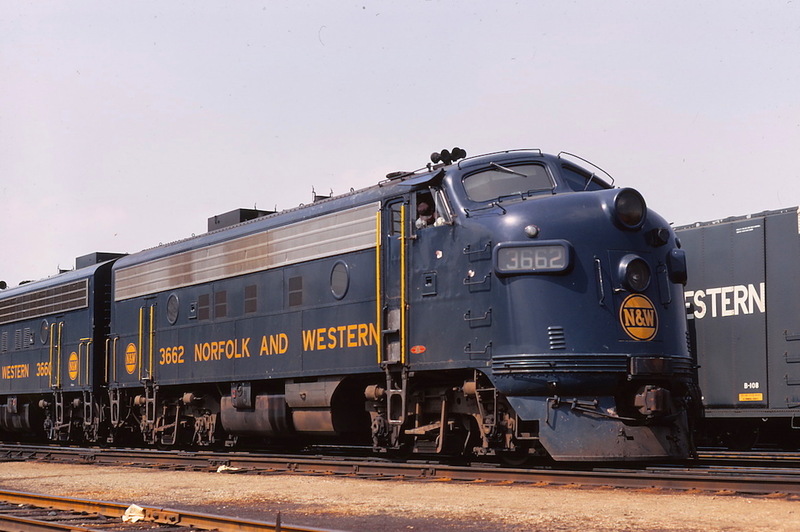 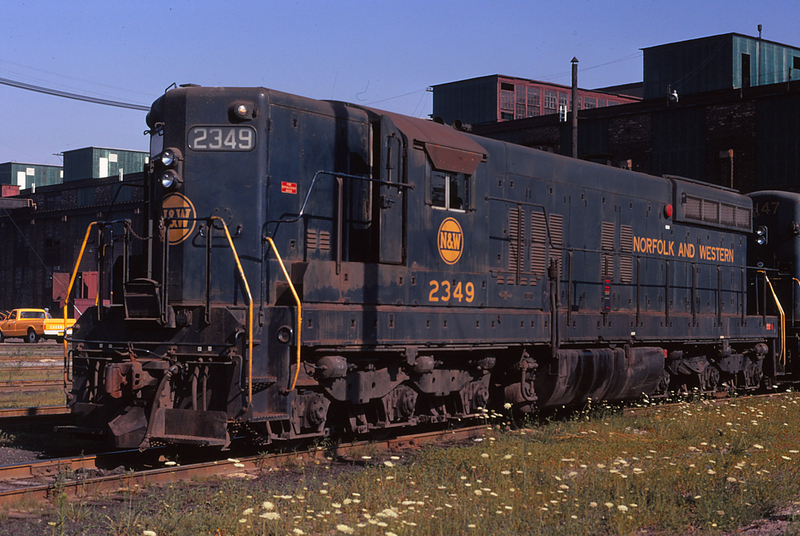 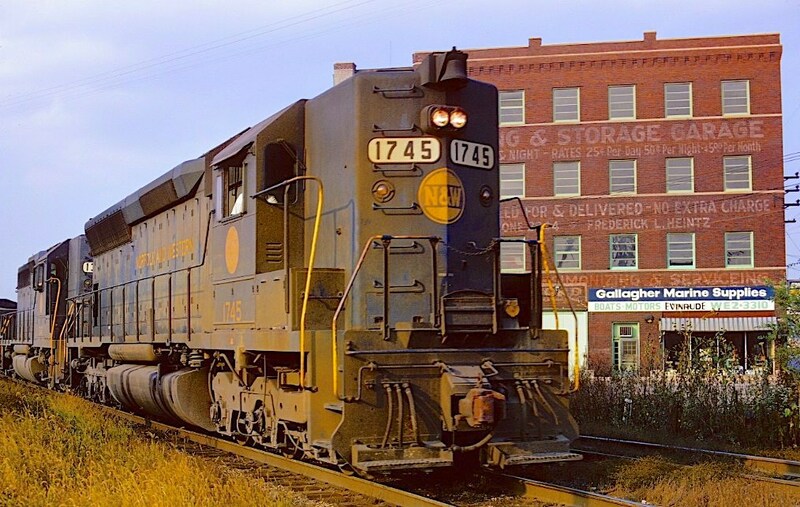 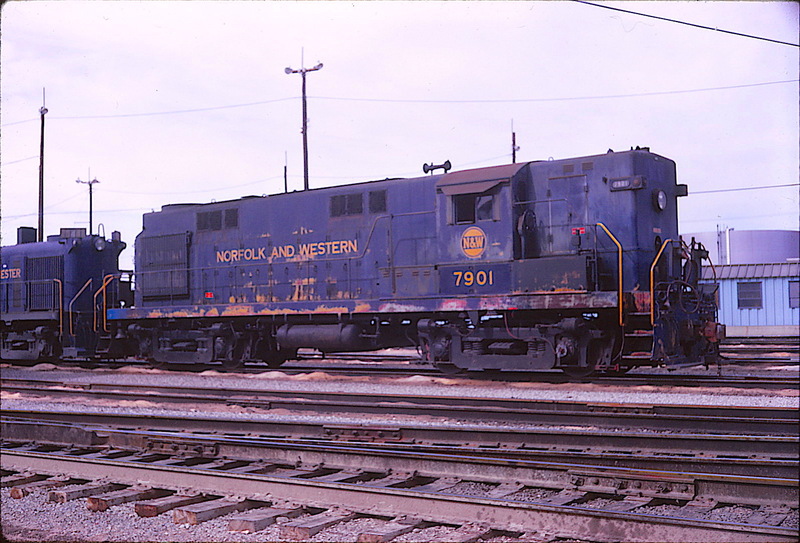 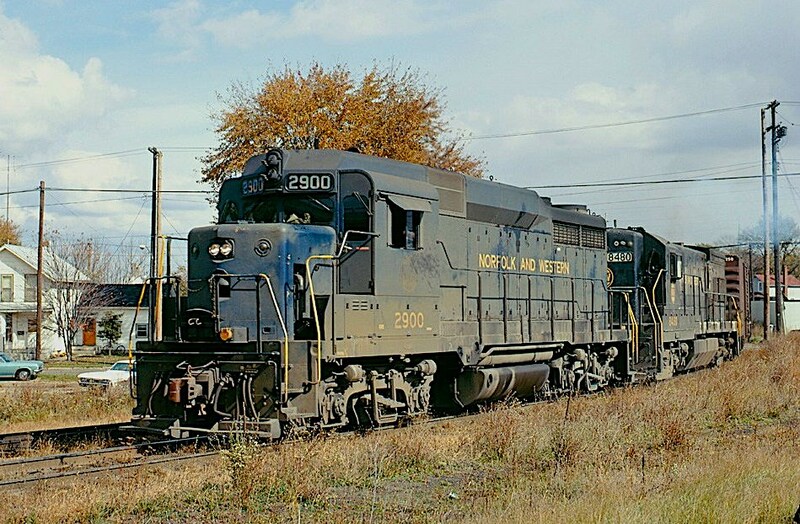 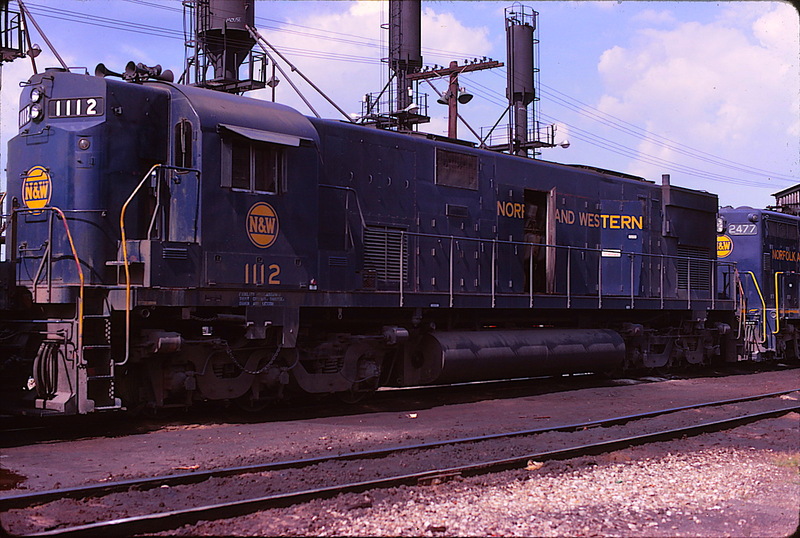 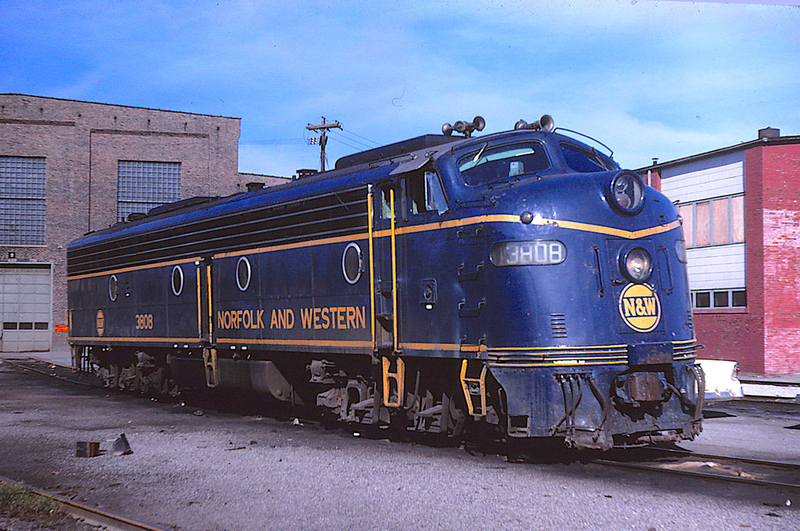 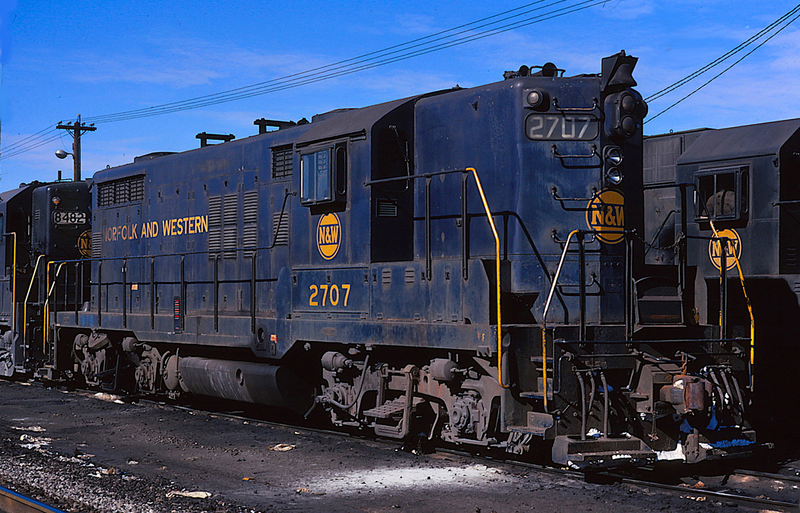 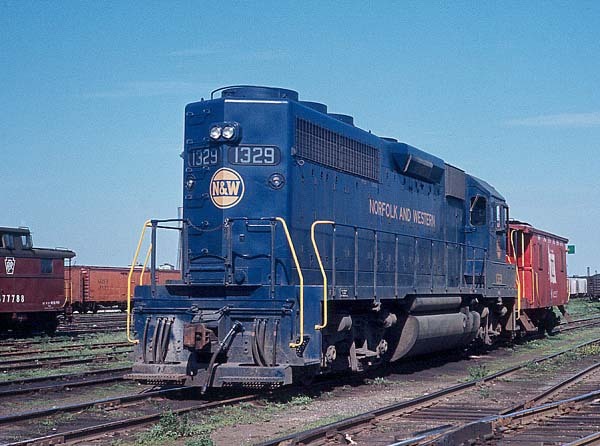 Norfolk & Western president Stuart T. Saunders (1958-1964) was once asked why N&W's diesels were black; his short response was, "They are the same color as our bottom line - black!" 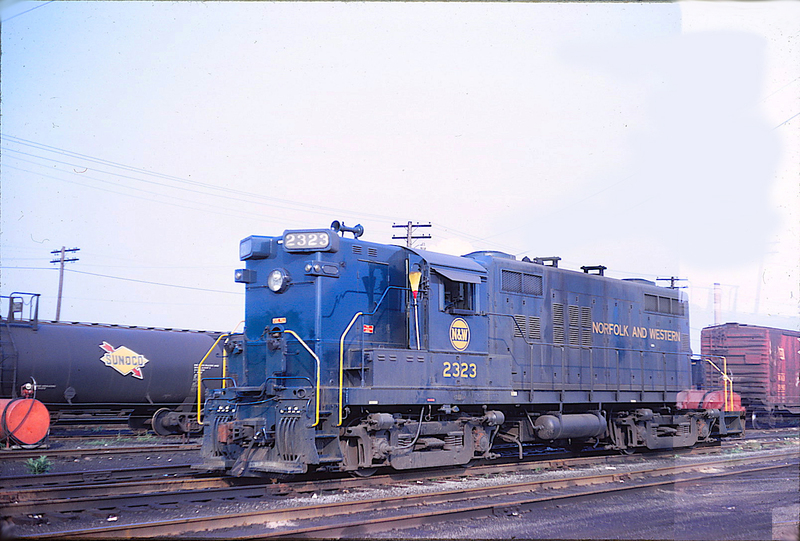 When he left to become president of the Pennsylvania Railroad, he was succeeded by Herman Pevler, who had been president of the Wabash. 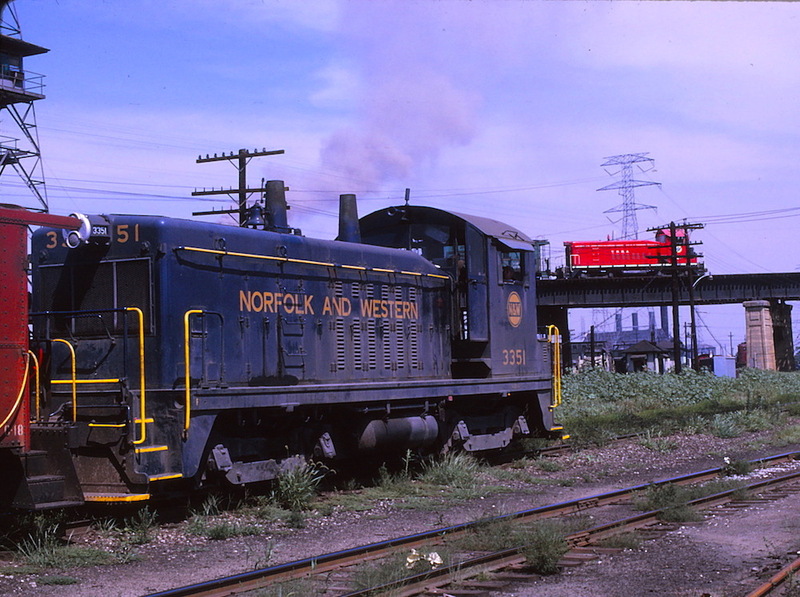 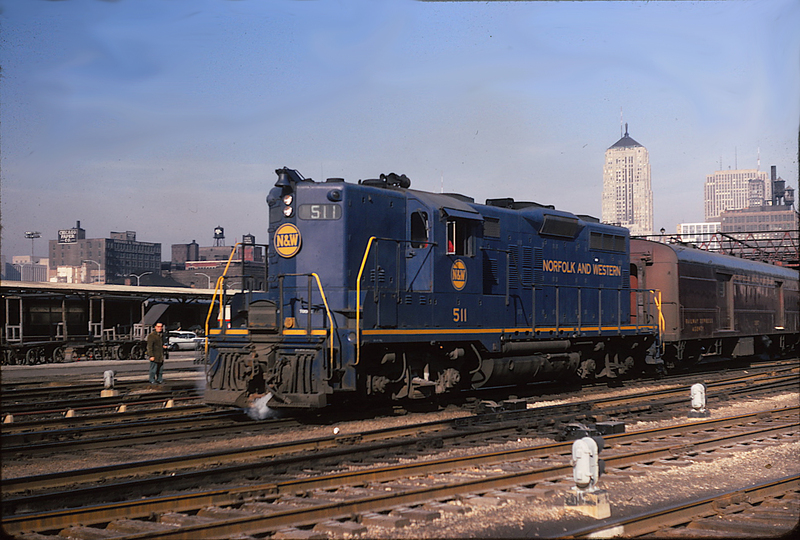 The N&W merger flourished with finances solidly in the black. 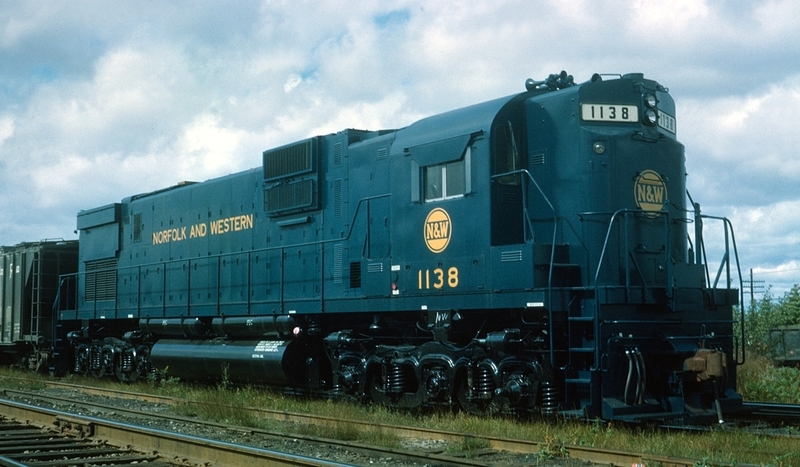 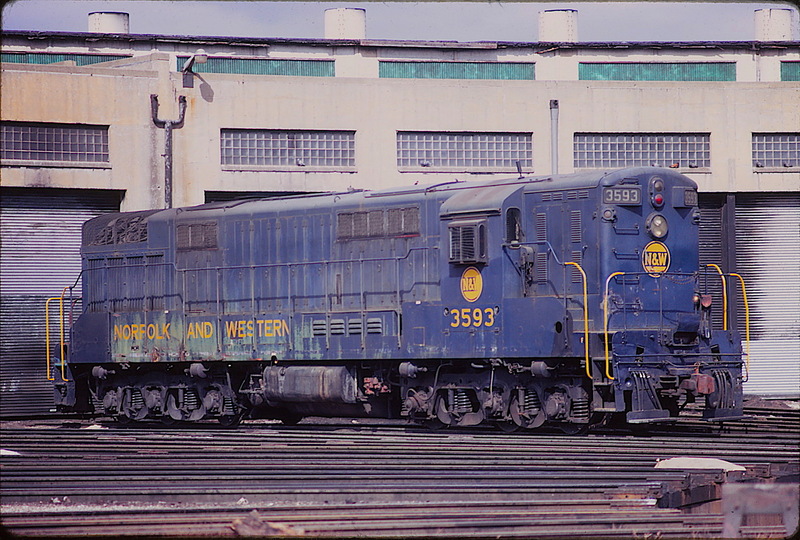 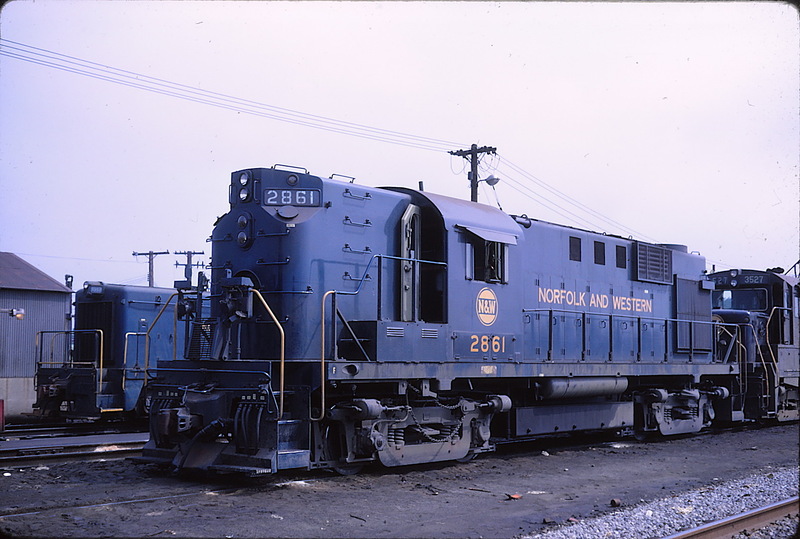 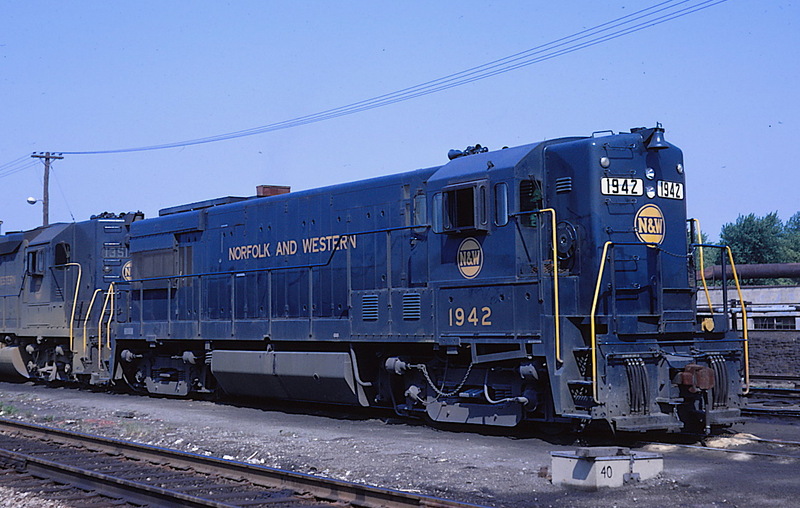 As for the diesels, it was probably no coincidence that the new corporate livery became Wabash blue. 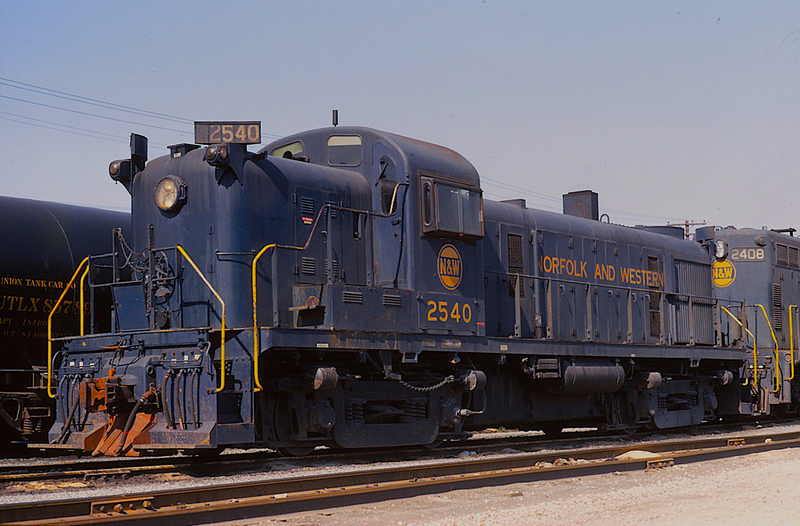 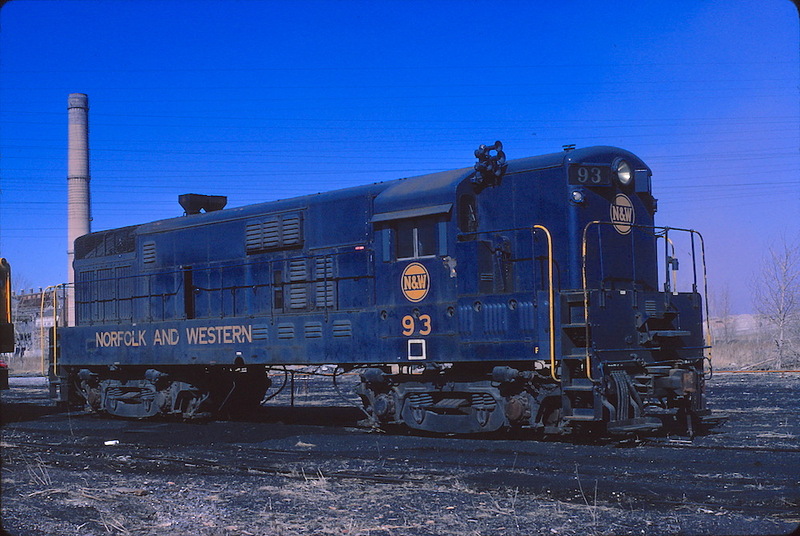 Upon Pevler's retirement in 1975, black diesels returned as the color of choice. 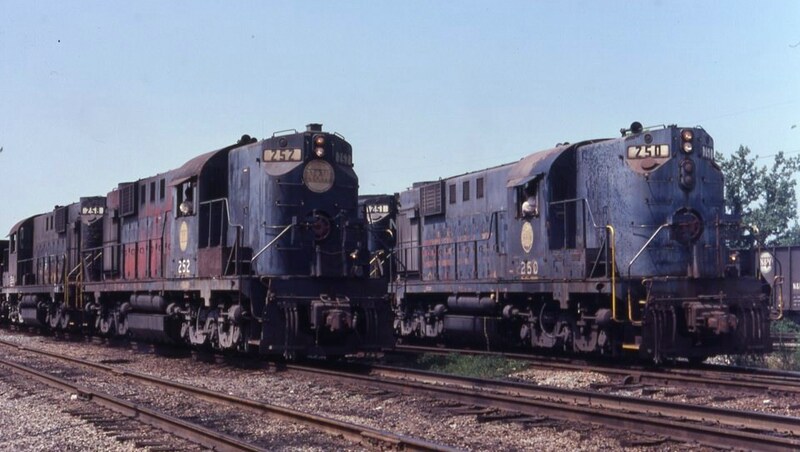 Here are a few examples to help you -- Remember When. 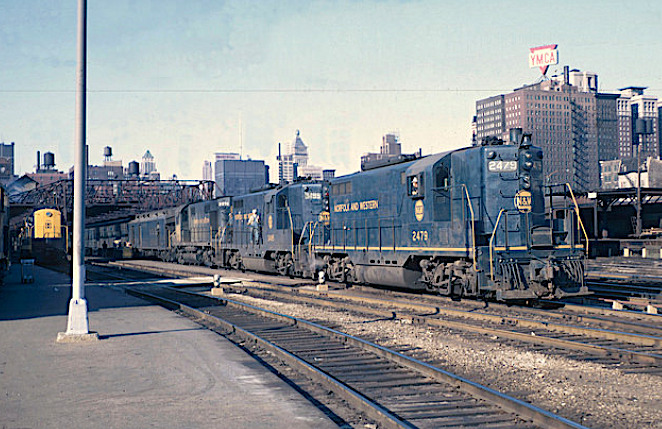 Michael Richmond was instrumental in identifying photos and securing permissions to use them.